The most accurate Coventry / Bolton / Andover town map available online. Incorporated in 1712, Coventry is "the gateway to Northeastern Connecticut's Quiet Corner". Spread over a 37 square mile area, our semi-rural town of 12,500 offers historic sites, antique shops, two public beaches and a boat launch on Coventry's lake, as well as pleasant places to eat and relax. We welcome you to our Web Page and invite you to our Community. Please note that the watermark which appears on each page is Nathan Hale, Connecticut's State Hero, American Patriot, and Coventry native. Incorporated in 1720, Bolton is a Town For All Seasons. Whether you have a growing family, growing business, or both, Bolton offers an excellent opportunity for development. We are a suburban community with a rural character and quaint New England charm. Conveniently located on I-384, U.S. Route 44 and U.S. Route 6, easy access is provided to all of New England and New York. 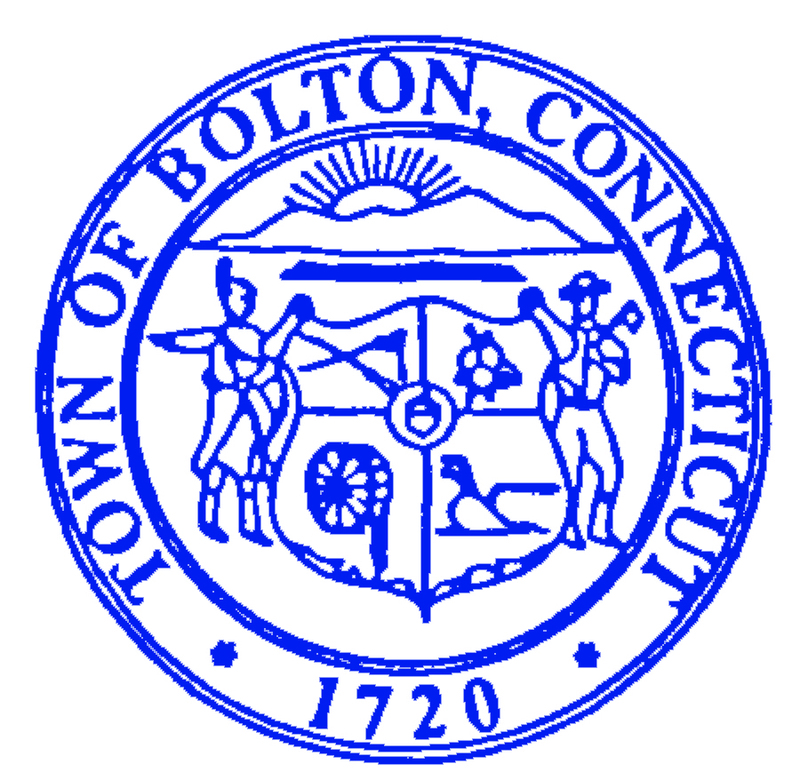 Bolton’s close proximity to the Hartford area provides numerous work, cultural and recreational activities. In Bolton, your family will benefit from one of the finest school systems in the state. The ethnic, economic and occupational diversity of our community ensures a rich cultural experience for your family. Recreational opportunities abound in Bolton and the surrounding area. In addition to two state parks, Bolton has three Town parks. Freja Park on U.S. Route 44 offers various hiking trails. Herrick Park on Hebron Road has a community building, a playscape, baseball/softball fields, soccer field and basketball court. Located on Bolton Lake, Indian Notch Park is open during the summer months and has swimming, a picnic area and pavilion, a baseball field and basketball court. Travel to the Connecticut shoreline is only an hour or Cape Cod and many ski slopes are a 2.5-hour drive. Andover is a small New England town of approximately 3,500 residents nestled in the hills of Tolland County in Northeastern Connecticut. 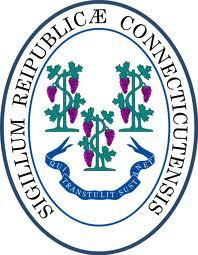 Incorporated as the 146th town in Connecticut in May, 1848. Andover’s rural character remains unspoiled with farmlands, stone walls and historic homes dotting the landscape.